Bank robber from PAYDAY: The Heist. Published 23 Jul 2013 at 18:45. 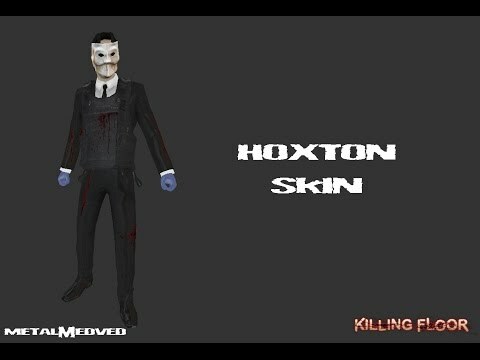 Category: Skins. You may follow this post's comments through RSS 2.0. You may leave a comment or trackback from your site.